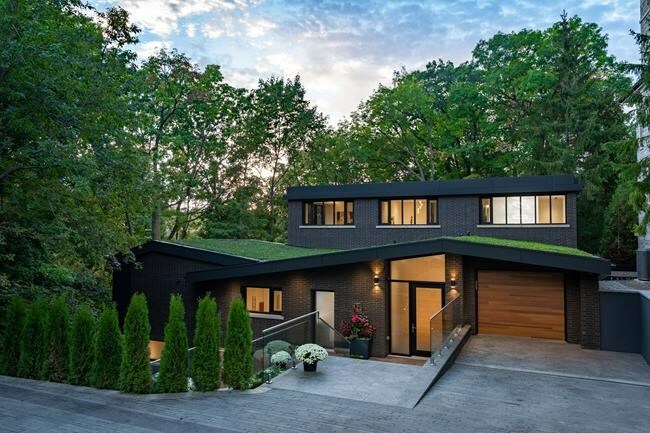 TORONTO — Sales of luxury properties fell in three of Canada's biggest cities last year as homebuyers retreated amid tightened mortgage guidelines and higher interest rates, according to a report by Sotheby's International Realty Canada. The Sotheby's report — which looked at the high-end housing market in Toronto, Vancouver, Calgary and Montreal — found that the number of homes that were sold for $1 million and higher was down 26 per cent in Vancouver. While home sales priced $4 million and more fell 49 per cent year-over-year.